Apple iPhone is one of the best-selling mobile devices on the market. Apple is shipping hundreds of millions of iPhone units every year. Last year, Apple announced three new iPhone models to celebrate the 10th birthday of its iPhone, one of which includes an iPhone X. The X marks a huge change over its previous models, with the introduction of OLED display, and Face ID. 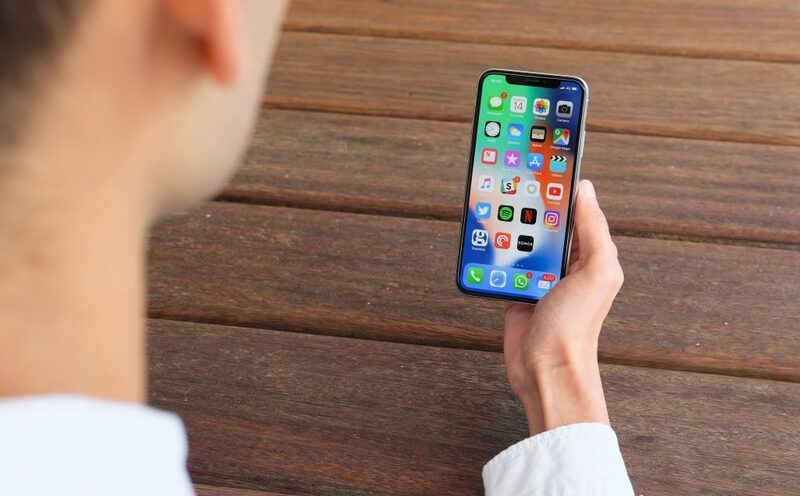 The iPhone X did not have a good start when it officially launched to the public in November 2017. However, things have changed since then as the iPhone is now the most popular iPhone model on the market. In the first quarter of the year, the Cupertino company shipped 16 million X units despite its staggering price tag. Apple iPhone is the most expensive iPhone model ever released to the market. Buying a new iPhone X outright will burn a serious hole in your wallet. According to sources, iPhone X’s successor will cost more this year. Apple is expected to announce the iPhone X Plus to replace the current iPhone X. The iPhone X Plus is rumored to come with a ton of new things like an in-display fingerprint scanner, a triple camera setup, and a much-improved Face ID. The iPhone X Plus will feature a 6.5-inch display and Samsung Display will be providing OLED panels for the X Plus this year. According to the latest reports, the upcoming iPhone X Plus might cost $1200 at launch this year, surpassing the X to become the most expensive iPhone model. Tech experts claim that a $1200 mark is plausible seeing the iPhone X Plus might feature premium components and an under-display fingerprint scanner. Reports claim smartphones are getting pricier in the future. The upcoming Samsung Galaxy Note 9 is rumored to cost $999 for the 64GB model. In May, OnePlus raised the price of its new flagship phone, OnePlus 6 to target the premium smartphone segment. The OnePlus 6 now costs $529 for the basic model, a slight jump from the OnePlus 5T. According to tech experts, components are getting more expensive these days. Big names like Apple and Samsung are struggling to produce components for their phones.